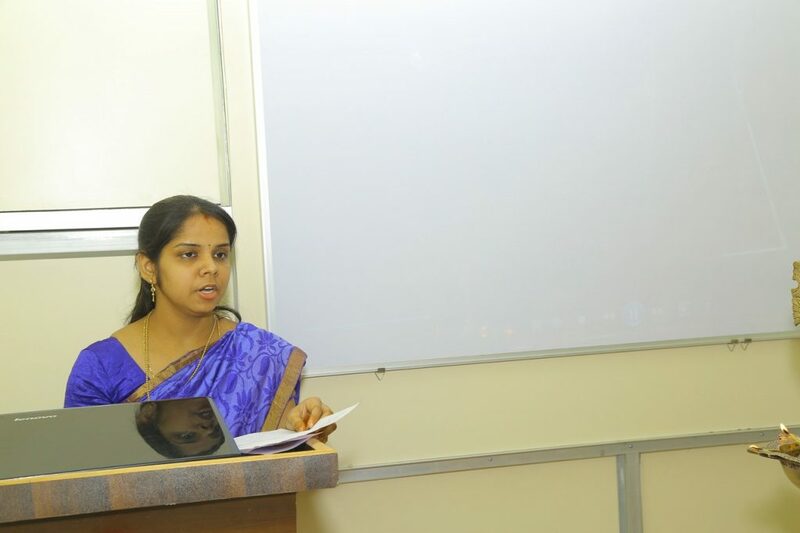 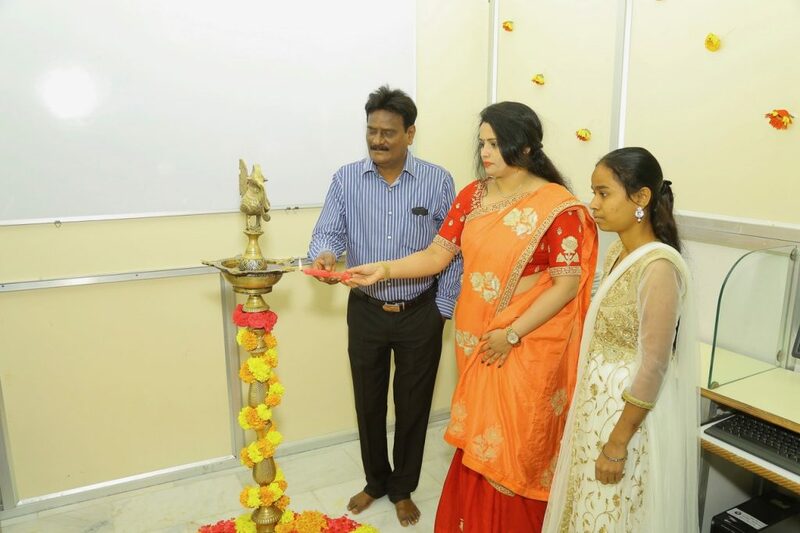 In collaboration with the state of Telangana, SADA has been set up as an institute to impart the eligible students/ apprentice with the skills of dental assistantship. 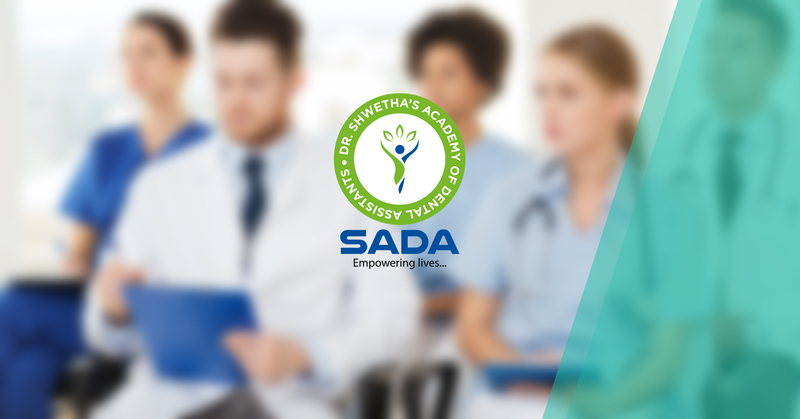 SADA’s mission is to create a pool of dental assistants via rigorous theoretical and practical training. 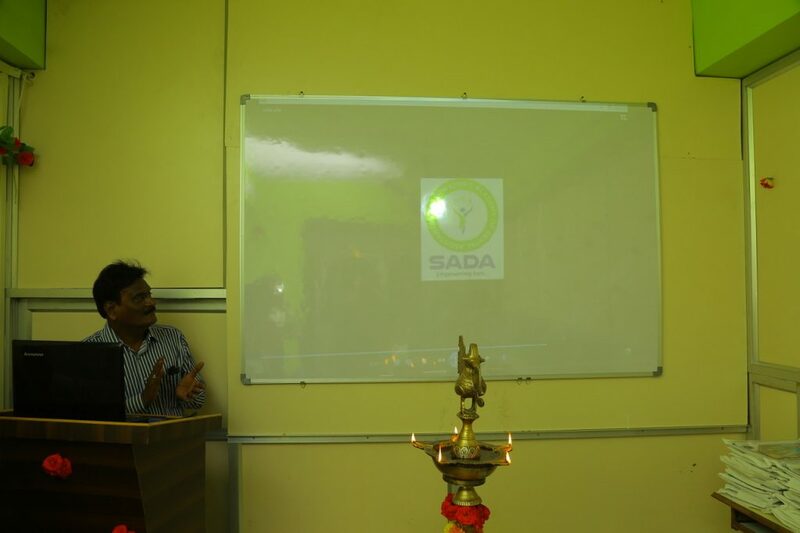 – SADA is committed to provide employment and placements to the candidates who successfully complete the training. 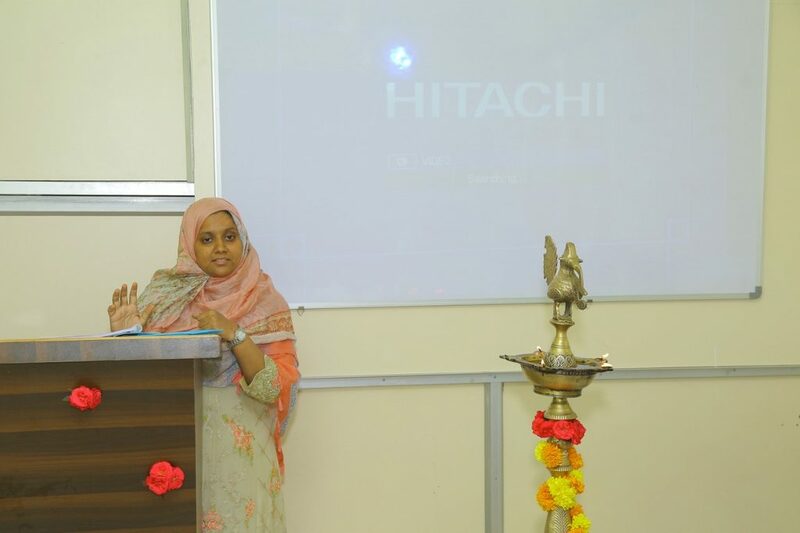 The jobs and placements will be allocated at various dental clinics, hospitals and institutes in and around the state of Telangana.